Robert, an Oakland cop, still can’t let go of Suzy, the mysterious Vietnamese wife who left him. Now she’s disappeared from her new husband, Sonny, a violent smuggler who blackmails Robert into finding her. 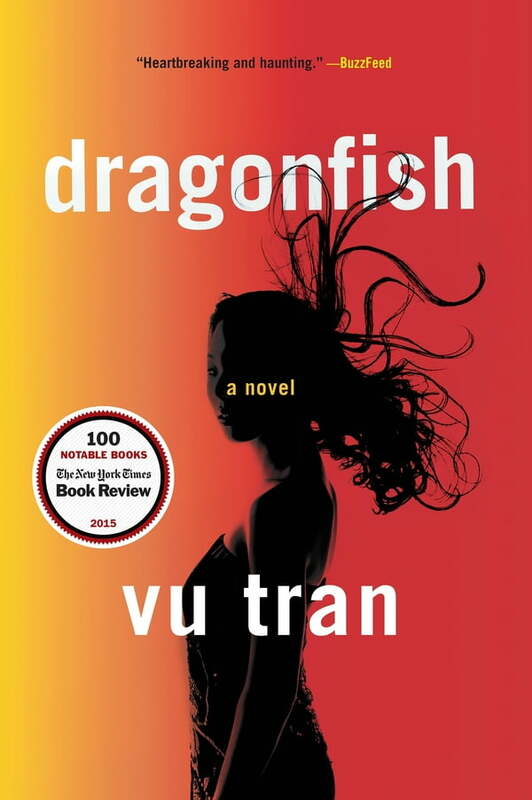 Searching for Suzy in the sleek and seamy gambling dens of Las Vegas, Robert finds himself also chasing the past that haunts her—one that extends back to Vietnam and a refugee camp in Malaysia, and forward to Suzy’s estranged daughter, a poker shark now taking the future into her own hands.